PN 92 AND 93 CLASS LOCO’S – FUMES IN CAB – Progress at last! After a spike in fume events on 92 and 93 class locomotives going through the Ardglen Tunnel, Your Gunnedah, Port Warath and Greta HSR’s asked for RTBU Locomotive Division assistance to represent this matter on your behalf. 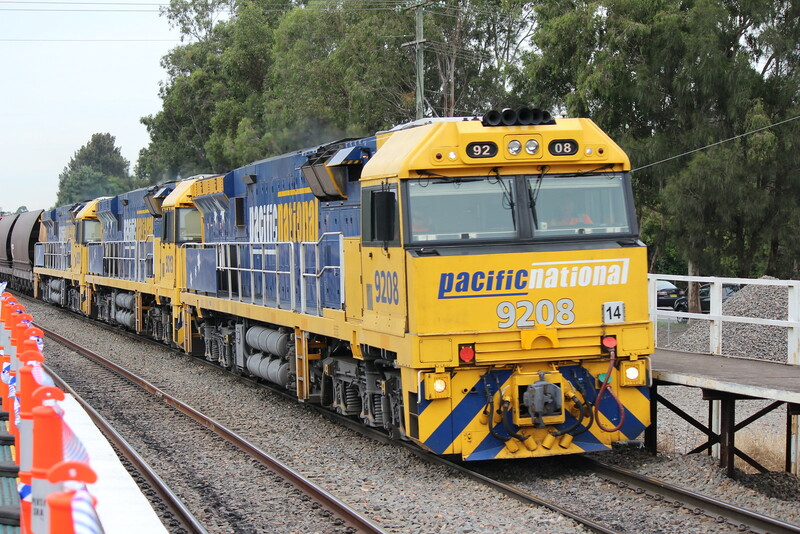 The Locomotive Division spoke with management and a joint meeting of both the Gunnedah Basin and Hunter SHE committees was convened last week. At the meeting PN acknowledged that 27 fume events had been recorded in the north since December 2018. They also acknowledged that some employees had sought medical treatment and been hospitalised, however disputed that anyone had been put in danger. They stated that reports from testing conducted previously on locomotives in the tunnels indicated gas and particulate matters were well within safety limits. The committees reiterated to PN that any fumes entering the cabin is not satisfactory and that just like office workers, Train Crew should be able to come to work and go home and not expect that they may have to go to hospital from fume inhalation. PN committed that any loco that had a fume event reported would be detached upon return and fully tested (smoke bombed) before being sent back in service. PN will release further communications to employees around improvements and processes taking place. It is good to see some positive outcomes from PN, however members are reminded to remain vigilant and report any fumes entering the CAB especially within Tunnels. Should members be involved in an event, and only if it is safe to do so, take a photo or film the entry points of any fumes where they can be identified and send to your local HSR and the Union. This will assist in identifying problem areas. Any questions should be directed to your local delegate and or HSR. Click here to download a PDF of this bulletin.